​We are holding an afternoon tea in the Community Church Hall on Main Street, Burton Joyce on Saturday, 23rd March 2019, 2.00 pm, to celebrate the fact that there has been a WI organisation in the village since 1919. Read our History in 'About Us'. 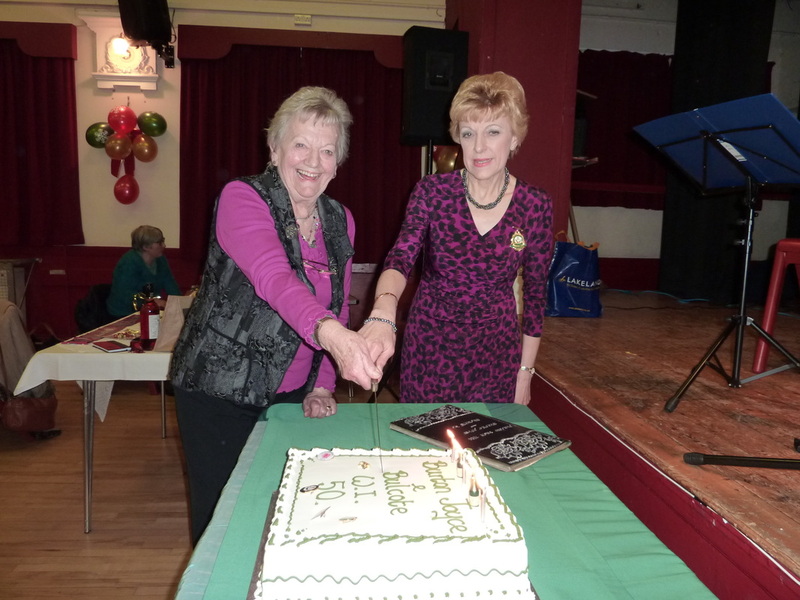 It is with regret that we are sorry to have to tell you that Audrey Hardacre, a long standing member of over 42 years of our WI, has passed away after a long illness. Her Funeral is being held at the Community Church at 12 o clock on Tuesday, 5th March. Sixteen members headed off by train to Leicester to visit the new statue of local suffragette Alice Hawkins before going on to The New Walk Museum for the Alice Hawkins and Votes for Women exhibition before our monthly meeting on Suffragettes by John Whitfield. 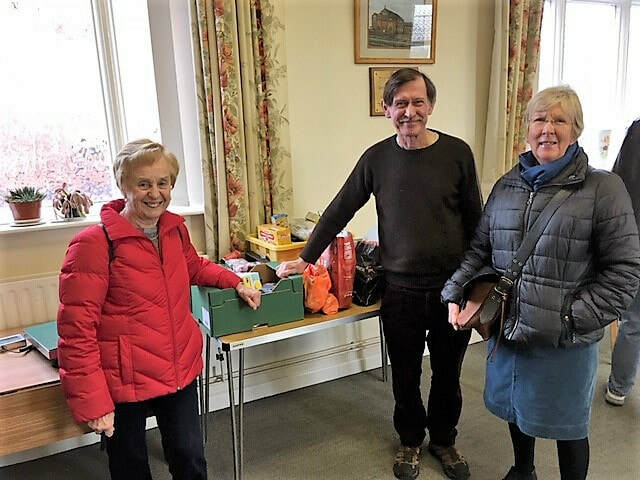 On Tuesday, 15th January 2019, Carlton Food Bank were very grateful to receive the donations we had collected at our January monthly meeting. The lights are very dim in the Church so not easy to get a good photo. This is our tree - Stars on the top made by Barbara, angels made by Yvonne, the large copies of Jerusalem and baubles decorated by Sue, Jerusalem labels made by Dawn, paper trees donated by Pam and jars of jam provided by Sue and Kathleen. ​It is with regret we have to announce that one of our long standing WI Members and Committee Member, Avril Lee, has passed away. Her funeral is on Monday 3rd December at 3.30pm at the Gedling Crematorium, Lambley. All donations are for the Nottinghamshire Hospice. We made it, £300.00 raised for Children in Need. ​We would very much like to thank our Community Church for the use of their Hall. 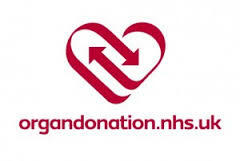 We have £272.00 now, it would be lovely if we could make our donation up to £300.00. Please join us for a very worthy cause. Meet outside Burton Joyce Village Hall at 10.00am for a short ramble by our beautiful river. This short walk is on pavements and paths and accessible to all - pushchairs, toddlers, wheelchairs, dogs and slow walkers! So please bring family and friends. We will finish the walk at the Community Church Hall for refreshments where we will be very grateful for any donations. ​ - we had a Square Dance! Presentation of our cheque for £600.00, raised at our Charity Coffee Morning for Nottinghamshire Hospice at Home, to their Head of Fundraising, Anita Harris. This charity was chosen by our President, Linda Burley, see below. ​Linda joined our WI in 1999, came on the Committee in 2004 and was elected President in 2017 and 2018. She was a warm and generous lady who will be greatly missed. We raised £600.00 this year and will be making a donation to the Nottinghamshire Hospice at Home charity. 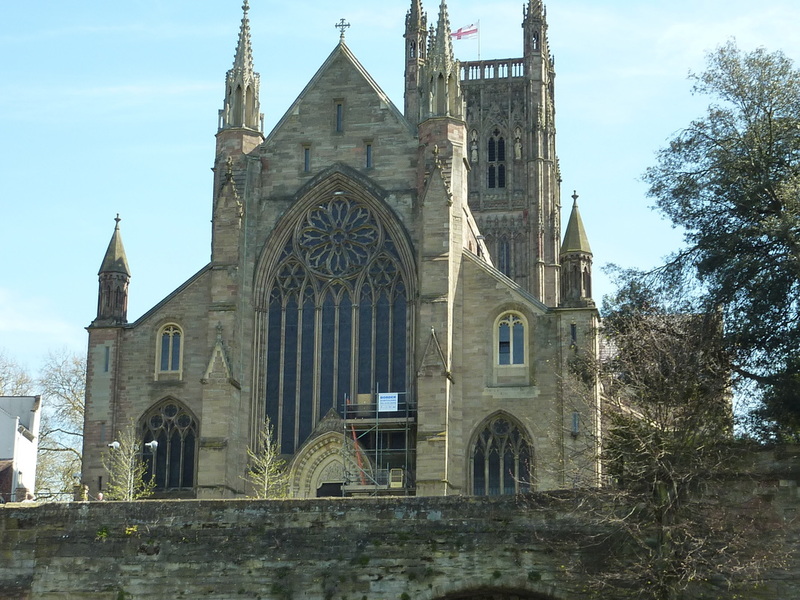 Following on from our April Speaker, Rosemary Pike, who talked to us about the Magic of Stained Glass, a group from our WI went to Lincoln Cathedral to see the excellent examples there. Here we are with Paul our excellent guide. More photos in Photos 2018 in the Gallery. 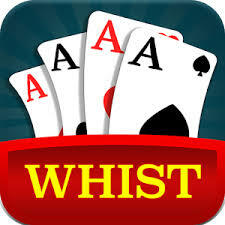 We hope to establish a regular day for playing whist – it may vary between mornings and afternoons; but hopefully we will make it a Monday. If you are interested please see Val at our next monthly meeting on 12th April. 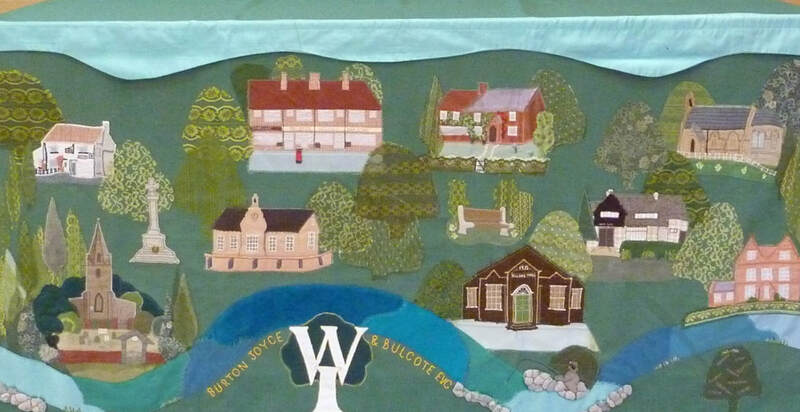 We sent a photo of our Top Table Cloth which was made to celebrate the 21st Anniversary in 1986 of the Evening WI. 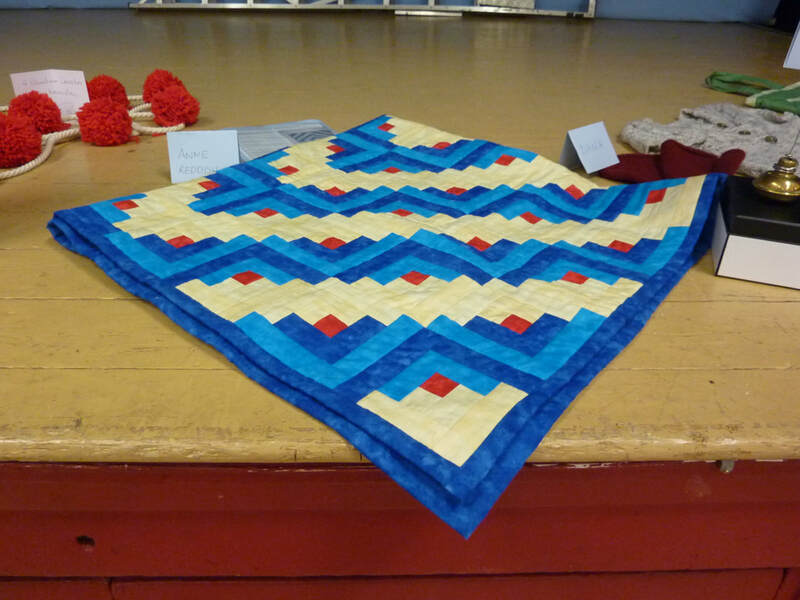 Nine members decided to make the tablecloth for use at the monthly meetings. The idea was to show the interesting buildings and features of the 2 villages; these included Burton Joyce Village Hall, St. Helen's and Holy Trinity churches, the old school, Wheatsheaf Inn, shops and old cottages. Also, the seat donated by the WI to the village to celebrate the Queen's Jubilee in 1977, and not forgetting the River Trent which is an attraction for villagers and fishermen alike. The completed tablecloth was displayed in the local library and was featured in the Nottingham Evening Post. was held in aid of Nottinghamshire Blood Bikes. 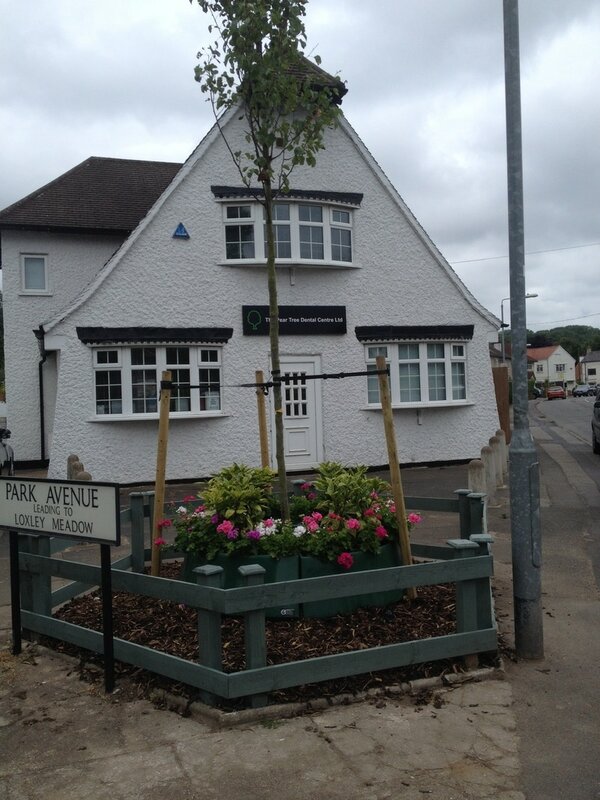 A new tree has now been planted, the fencing replaced and laurel and geraniums put in the planters. All WIs get one vote for each resolution. This means your WI shouldn’t vote for one resolution over the other, but should vote for or against each one independently. If both resolutions are passed at the AM, the NFWI will campaign on both issues. Your WI can also choose to give discretion to your delegate to decide how to vote after hearing the presentations and debate at the annual meeting. Some of the members of our Trent Valley Walkers visiting County House on 1st February 2017 before going on a circular walk to Farndon. Planter with plants just appeared! All we need now is the new tree. 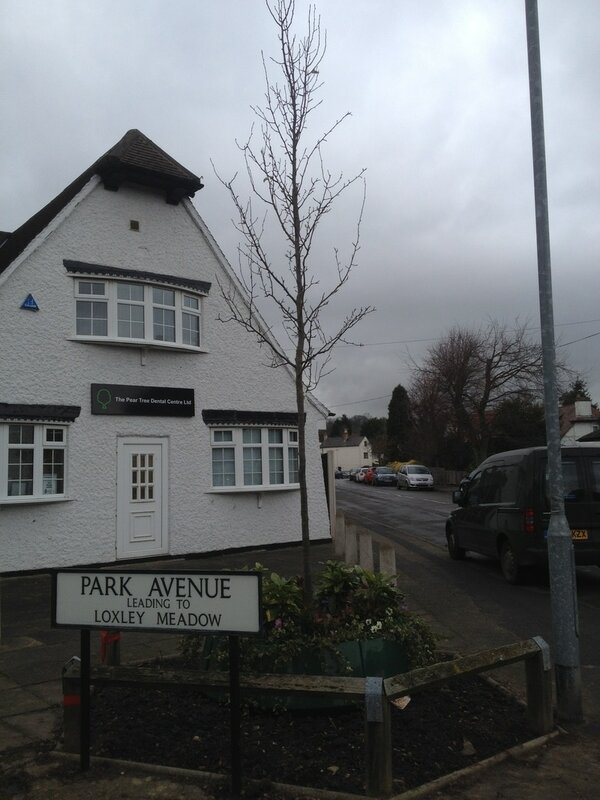 ​A tree has appeared, nearly there, new fence next we hope. 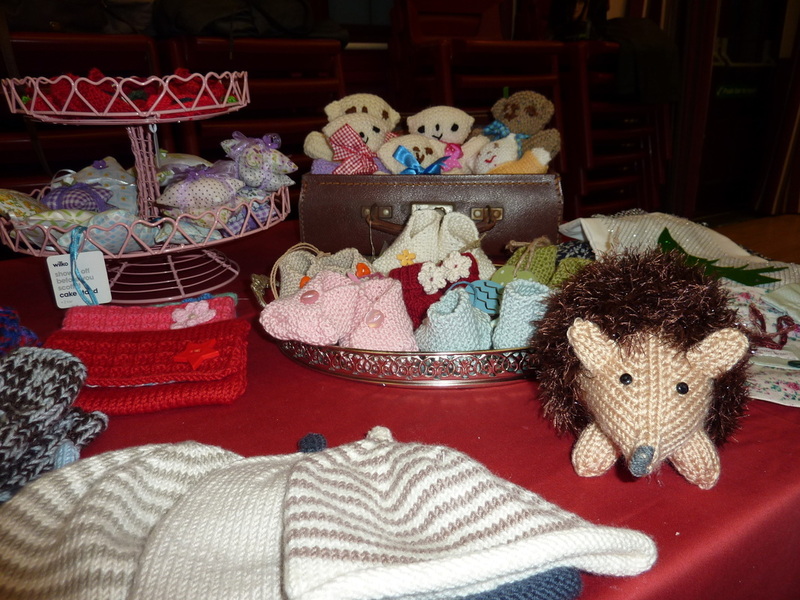 At our next monthly meeting on 10th November our Craft Group will be having a sale of things they have made this year. Six lucky members will win a raffle prize from the stall and will be able to choose whatever they like. All other items will then be open for sale to all members. There will be a variety of items including cushions; draft excluders; knitted toys; note books; gift tags; bags and gifts in a tin. Proceeds from the raffle will, as usual, go the our WI and money raised from the sales will help with resources for the Craft Group. They also hope to give a share to "The Flower Pod" charity at Brackenhurst. Don't miss this lovely opportunity. Tuesday, 4th October to start taking down the old pear tree. ​Our planters have not arrived yet but hopefully will do soon. Handover of our cheque for £404.30 to the County Treasurer. 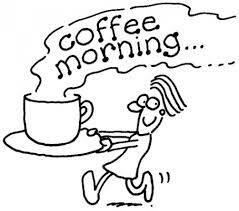 ​fund-raising coffee morning for Trent Bridge House. ​More photos in the gallery. Our Outings Group organised another lovely trip, this time to Derbyshire with a stop in Bakewell then on to Youlgrave to see the dressed wells and have lunch in their Village Hall. More photos in Gallery 2016. 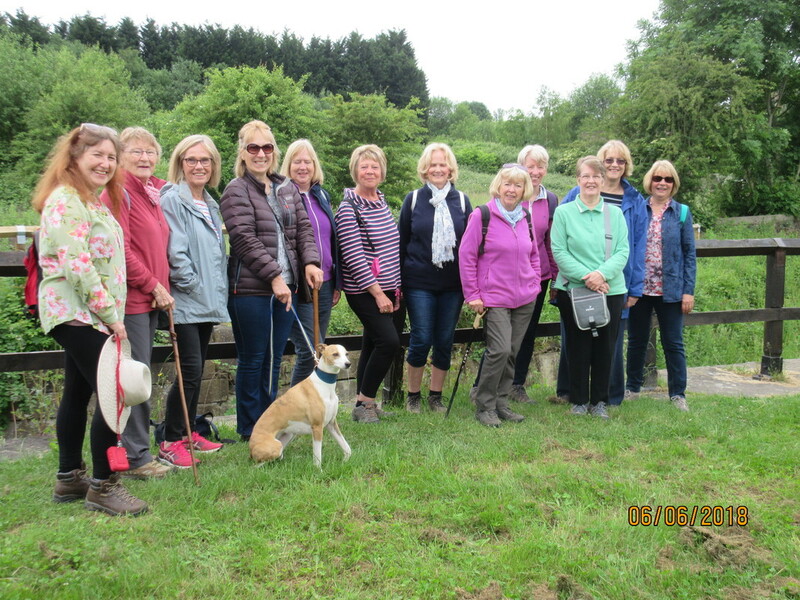 Twelve members from the Trent Valley Walkers and the Craft Group went by train from Burton Joyce to Cromford on the 7th June where they met Pat Tavner’s husband, Graham, and 4 of their old friends. Pat and Graham had family connections and many happy memories of Cromford so Graham had offered to give our members a tour of the town and point out favourite walks. More photos in the Gallery. We have received good news following our application to Gedling Borough Council for a Community Grant Award to enable us to help tidy and brighten up Pear Tree Corner. We will be receiving £500 which will enable us to provide flower planters to surround the new pear tree which our Parish Council will be supplying. The new tree will not bear fruit so we will not have the pears dropping all over the pavement in future. This is a 'before' photo of the site and we will print an 'after' photo when we can. 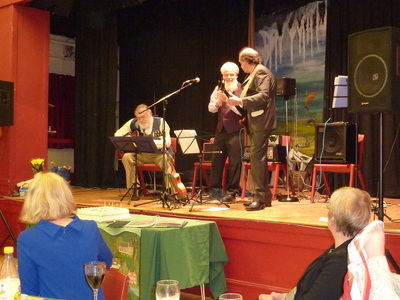 Presentations at our Annual Meeting on 11th May. Flowers to our President for agreeing to say another year, and goodbye to our longest standing Committee Member, Marlene. Avoid food waste, address food poverty - The WI calls on all supermarkets to sign up to a voluntary agreement to avoid food waste, thereby passing surplus food on to charities thus helping to address the issue of increasing food poverty in the UK. Appropriate care in hospitals for people with dementia - We call upon HM Government and the NHS to provide facilities to enable carers to stay with people with Alzheimer's disease and dementia that have been admitted into hospital. ​These 2 resolutions will be discussed at our Annual Meeting on 12th May. The Village Plan Committee asked for the assistance of all Burton Joyce groups to raise funds for a defibrillator to be situated at the heart of the village. We dedicated our December Christmas raffle to raising funds for this. Our picture shows our President handing over our cheque for £107.00. 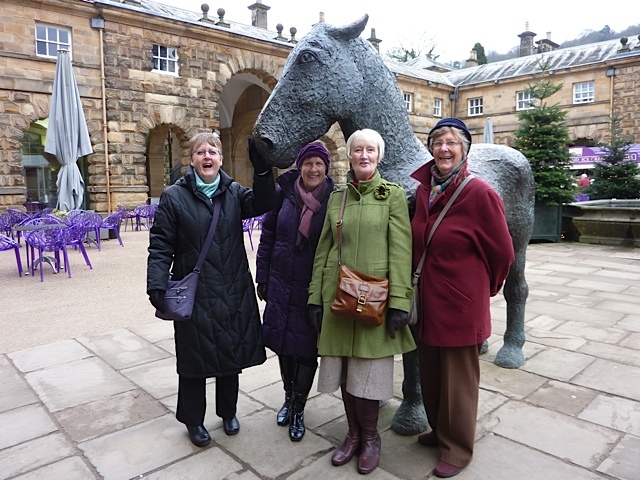 The challenge for our Trent Valley Walkers was to visit 100 villages in Nottinghamshire with WIs by the end of 2015. 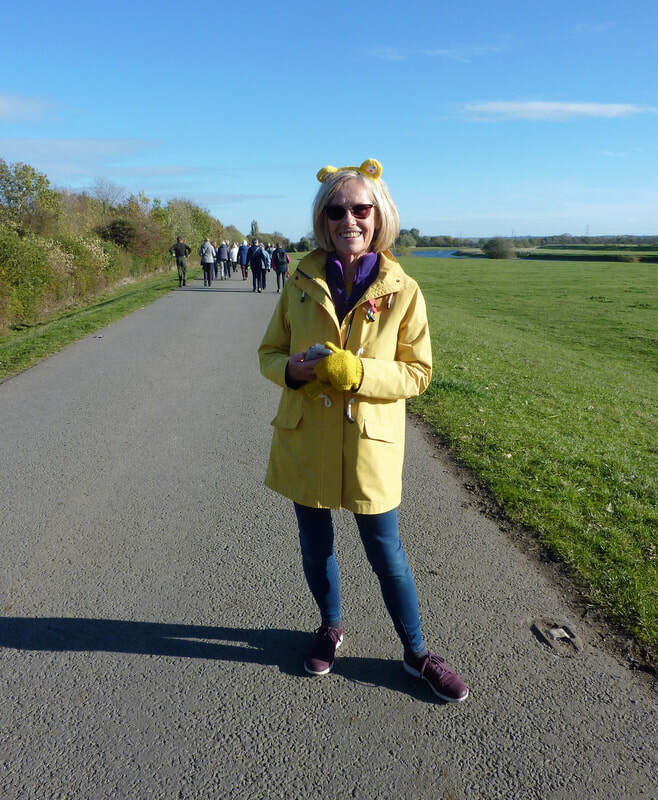 It all started in 2012 when we took part in the Big Walk, Little Splash Challenge and walked from Burton Joyce to Newark. We had such a good time we decided to keep walking the Nottinghamshire part of the Trent Valley Way. We were still enjoying ourselves so much we decided to give ourselves a challenge and continue walking and try and visit 100 villages by the end of the Centenary year. ​We achieved our goal in October by visiting and walking at our last village, Car Colston. We have walked about 160 miles. We have made 63 bus journeys, 22 car journeys, 6 train rides and 2 tram rides. We have walked on The Grantham Canal, The Trent Valley Way, The Robin Hood Way, The Erewash Valley Trail and The Southwell Trail. We have followed the Lace Market Trail, The Park Trail, The Southwell Town Trail and The Blue Trail at Eastwood. We have visited Wollaton Hall, The Holocaust Centre, The D.H. Lawrence Heritage Centre, Rufford Abbey, Newstead Abbey, Nottingham Contemporary and the Council House, Mr Straw's House in Worksop, The British Horological Institute at Upton, some beautiful churches at Bottesford, Ruddington and Church Laneham. 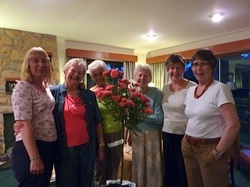 At our monthly meeting on the 8th October members of our Craft Group had some of their year's work on display. The aim was to raise funds to buy more materials for future projects. With this in mind they sold raffle tickets so the first 6 could have their choice from the display, following which members were free to purchase everything that was left. More photos of their work in Gallery 2015. 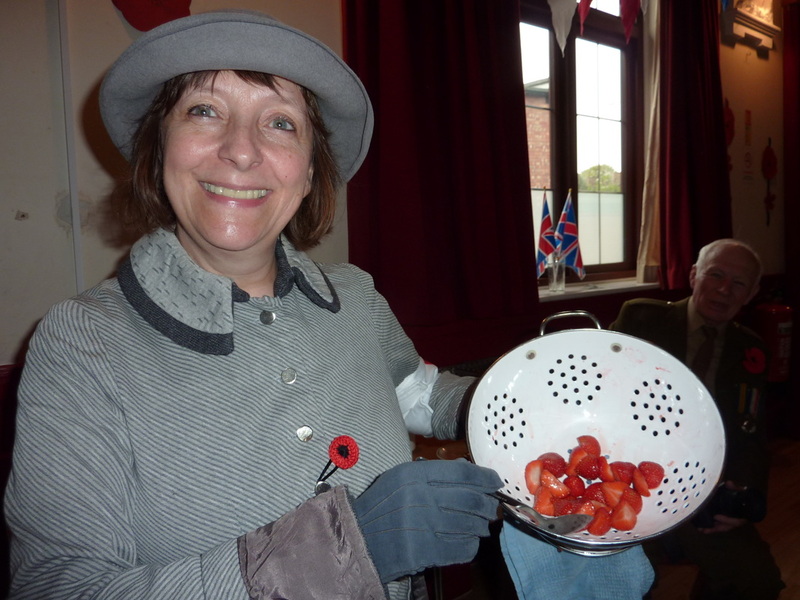 On Saturday, 19th September, the Village Hall celebrated its 90th Birthday with an Open Day hosted by the Village Hall Committee and displays from some of the Groups who have used the Hall the most over the years, including the WI, Mothers' Union and Burton Joyce Players. The WI raised the funds for the building of the Hall and Mr. Hearnshaw, a prominent member of the village donated the land. See more information under History. More photos in the Gallery. Our President, Gillian, handing over our cheque for £409.50, raised at our August Coffee Morning, to Nottingham Oasis Breast Cancer representatives. 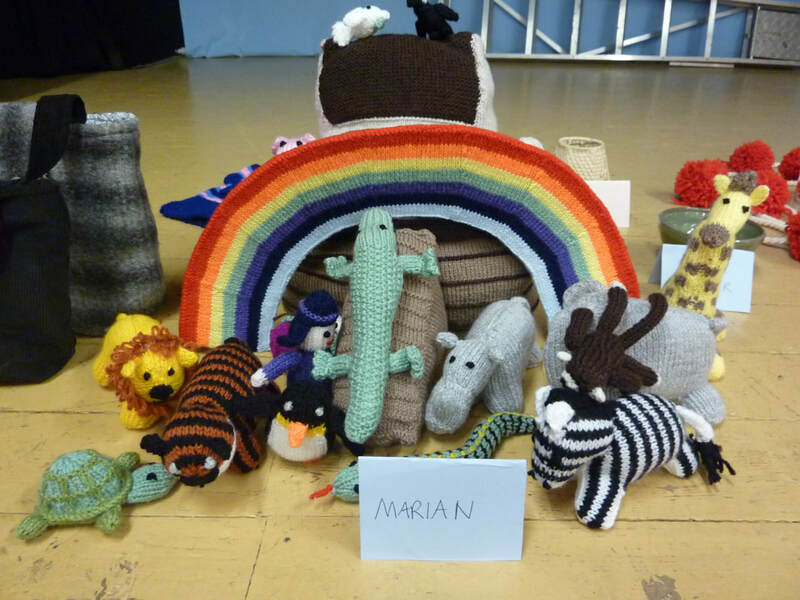 Our Craft Group have knitted these teddies for an organisation called "knit for Peace". They give these teddies to hospitals to give to children who arrive there with no special toy from home. I guess it's children who've had an accident outside of their home or been taken ill suddenly. We really enjoyed doing them and home they bring some comfort to these children! The Queen cutting the WI Centenary Cake at the Annual Meeting in the Royal Albert Hall on Thursday 4th June. country, The Duchess of Cornwall hosted the WI Centenary Garden Party. It was a bit blustery and threatening rain, but nothing stopped the enjoyment of a great day. The Duchess of Gloucester and Princess Alexandra. The Queen's Body Guard of the Yeomen of the Guard were on duty and the Bands of the Royal Marines Collingwood and the Irish Guards played during the afternoon. Our Craft Group need your spare wool to make small teddy bears for children in hospital - any double knitting wool you have would be appreciated. Please give to Katherine. Thank you. A number of events will be held throughout the county to celebrate our 100 years and we have been asked to take part in making a Federation heirloom. This involves every WI in the County designing and making a pennant to depict their WI, including their name. County have provided everyone with a triangle of material and the completed triangles will be joined together to make a county-wide bunting to be displayed at all celebratory events. This is our pennant ready to go off to County House. A big thank you to Marlene and Dawn for all their hard work. Our President, Gillian, receiving a Certificate from the National President, Janice Langley, to mark the 50th Anniversary of Burton Joyce and Bulcote WI. Our Craft Group have been very busy knitting brightly coloured vests with matching hats for babies born in Africa to mothers who have nothing. The term 'fish and chip' babies comes from the fact that the mothers wrap their babies in newspaper because they have nothing else. See more about our Craft Club under 'Meetings'. After a lovely meal our Birthday Cake was cut by President, Gillian, and Notts. Federation Chairman, Jane. Then it was back to the 1960's music played by Acme Swing. Planning for our big birthday is in full swing! We are determined that everyone will have a good time. We are having a meal provided for everyone, so if you want to attend - place your orders by 19th December with Gillian on 9312313. Please bring your own drink and glass. There will be a wonderful live band playing music from the 60s. Don't forget to dress up if you want to. PS: Don't forget Subscriptions of £36.00 are due. Please pay by cheque. As a result of a lot of hard work, both making and selling, the poppies made by the members of our WI we were able to present to our November Speaker, a representative of The Royal British Legion, a cheque for £300.00. The latest meeting of the Trent Valley Group, which includes: Gunthorpe, East Bridgford, Shelford and Burton Joyce & Bulcote took place on 30th October. Around seventy WI members were joined by our entertainment for the evening - The Nottingham Ukulele Orchestra - which included 22 musicians with good voices. We had a very lively evening with songs from George Formby to the Beatles, including the Ukulele Group classic 'Bring me Sunshine'. The next Group Meeting will be hosted by Gunthorpe in April 2015 when the speaker will be Rowena Edlin-White. We had a lovely time in York on a gloriously sunny day. Some of us went to Bettys Tea Rooms! Stories of village life and loss during the First World War will be told through a series of reflective walks. The events are in Bestwood, Woodborough, Newstead and Burton Joyce to commemorate 100 years since the start of the conflict. Walks begin with an introduction exploring the impact of the war on Gedling communities and will end with afternoon tea and talk. The Burton Joyce walk is from the War Memorial in Nottingham Road on Sunday, 12th October and will begin at 2pm, with tea in the Village Hall starting at 4pm. 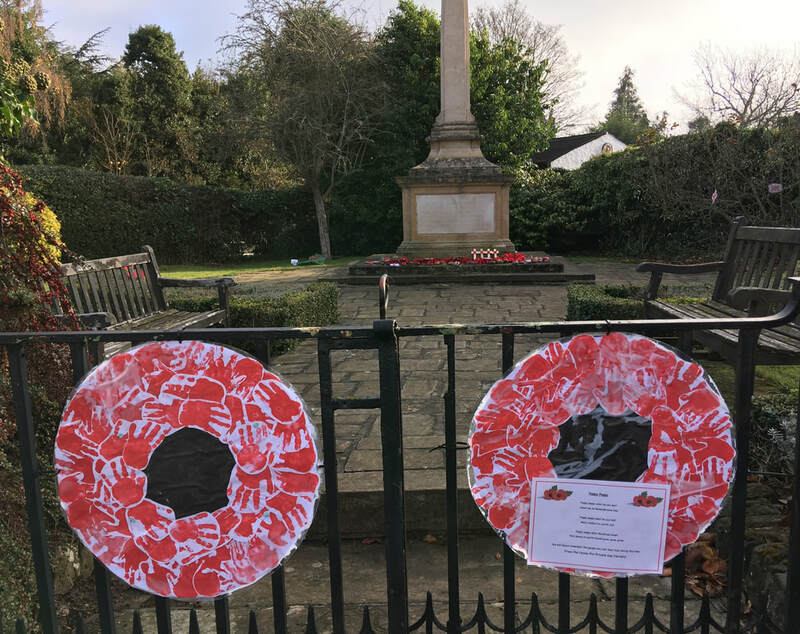 Gedling borough councillor Kathryn Fox said: "The poppy walks are an opportunity for residents to explore the history and the impact the war had on Gedling. 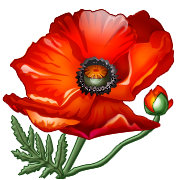 It will give people a chance to pay respects to those who sacrificed so much for us in the war." 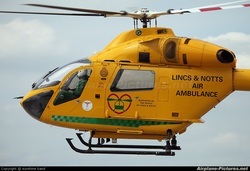 We would like to thank everyone who supported our Coffee Morning on Saturday 2nd August, in aid of Lincolnshire and Nottinghamshire Air Ambulance. Your continued support is much appreciated, so far we have raised £260. 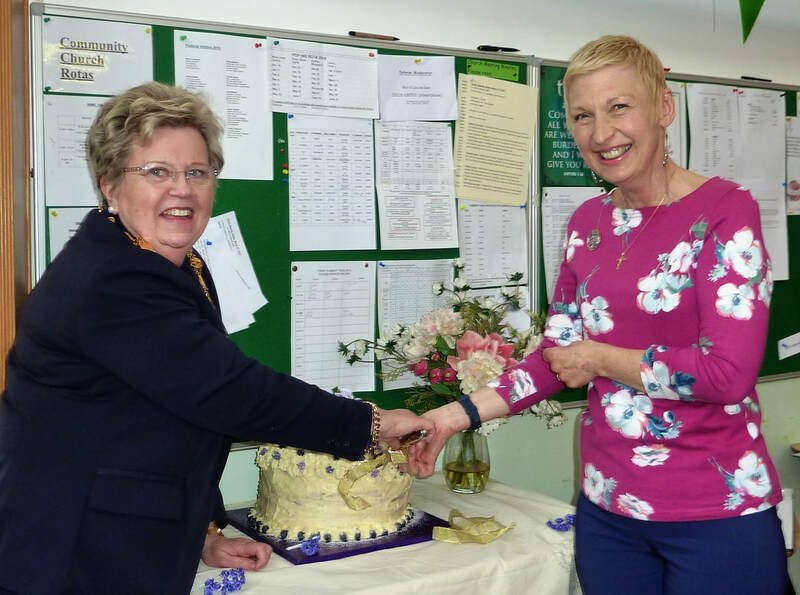 At our Committee Meeting on Monday, 24th June, we presented Marlene with a rose tree to say thank you for all the hard work she has done during her years as Treasurer. We didn't drop the Baton! Members from Gunthorpe WI arrived at 9.15 with the baton on a specially embroidered cushion. Gunthorpe President, Jenn, handed the baton to our President Gillian, while Marita waited on the motorbike ready to go to Gedling. The handover was followed by hot drinks and bacon butties, See photos in 2014 Gallery, including the handover at Gedling. In preparation for the 2015 WI Centenary celebrations a baton relay is taking place around England & Wales. The Centenary Baton will be visiting every WI in the National Federation before making its way to the Albert Hall for our AGM in June 2015. Burton Joyce and Bulcote WI are getting excited because our turn to hold the baton is fast approaching. On Saturday, 14 June 2014 we will take charge of it from Gunthorpe WI before passing it on to Gedling WI. We will be meeting at our Village Hall for the arrival of the baton at 9.30am, where tea and coffee will be served in the small Hall and bacon butties will be available for order. The baton has to be with Gedling for 10.05am so a unique quick form of transport is being sought. We have our unique form of transport - a motorbike! This belongs to one of newest members' husband, Marita, and she will be on the pillion to carry the baton. Please be at the Village Hall from 9.15am to have tea, coffee and bacon butties in the small hall and your photo taken out front of the Village Hall when the baton arrives and departs. You can also follow the baton to Gedling Memorial Hall to support Marita. Our Guest Speaker for our meeting on Thursday, 12th June with be coming from The Donkey Sanctuary and will be telling us about the donkeys and the Donkey Assisted Riding for the Disabled Sessions which help so many children. Our local 'Donkey Man' Peter Thorne will also be invited to the meeting. We have helped Peter in the past with the proceeds of our coffee morning held in August 2013. To further assist the Charity, Peter will be having a Donkey and Family Fun Day at 2 Lee Road (Donkey Corner), on Saturday 14th June. Where cream teas, stalls and the chance to meet and sponsor a donkey will all be on offer. of their local communities to do likewise." Three of our members, Lesley, Gina and Val, went to County House, Newark to-day to learn how to build our website. This is the result. Our teacher was Kay Brown from Bestwood Village WI ably helped by her husband, Mark. They both have a lot of patience. We set off in high spirits at 9.00am and then became a little anxious when the A46 was blocked by a traffic accident, but a cup of tea and biscuit on arrival at County House soon revived us. 66 members. We meet on the second Thursday of the month at 7.00pm in Burton Joyce Village Hall. We belong to a group of WIs which is known as the Trent Valley Group which consists of East Bridgford, Shelford, Gunthorpe and ourselves. Day and residential courses are available to members and non-members, including men. Bursaries are available - please enquire.